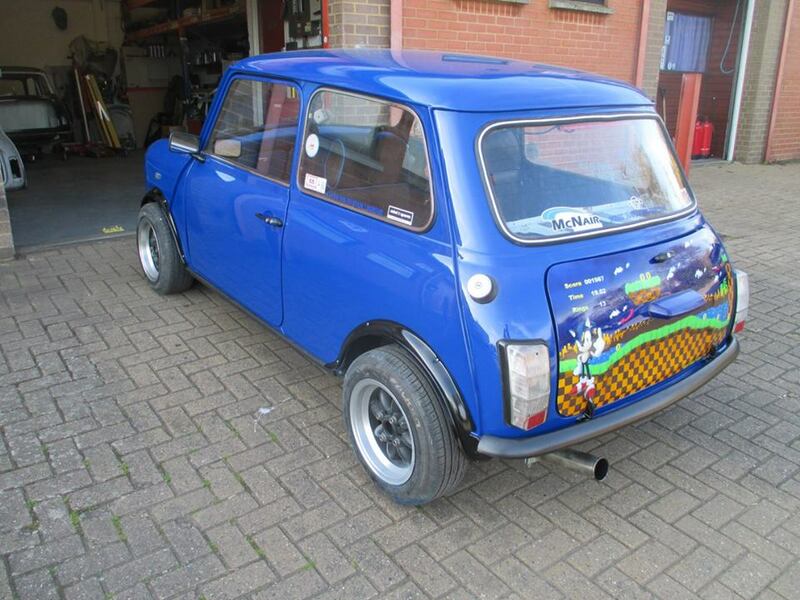 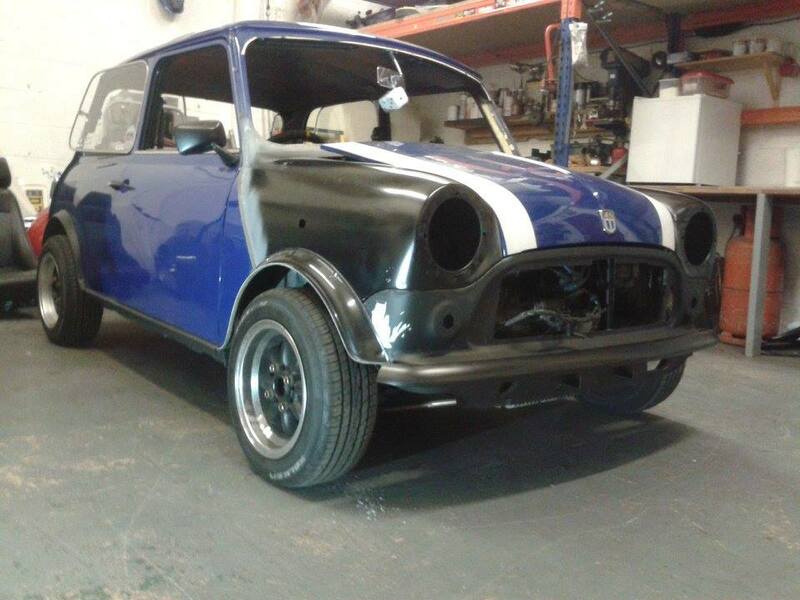 Our workshops were paid a visit by Rhys and his mini Sonic for a make over. 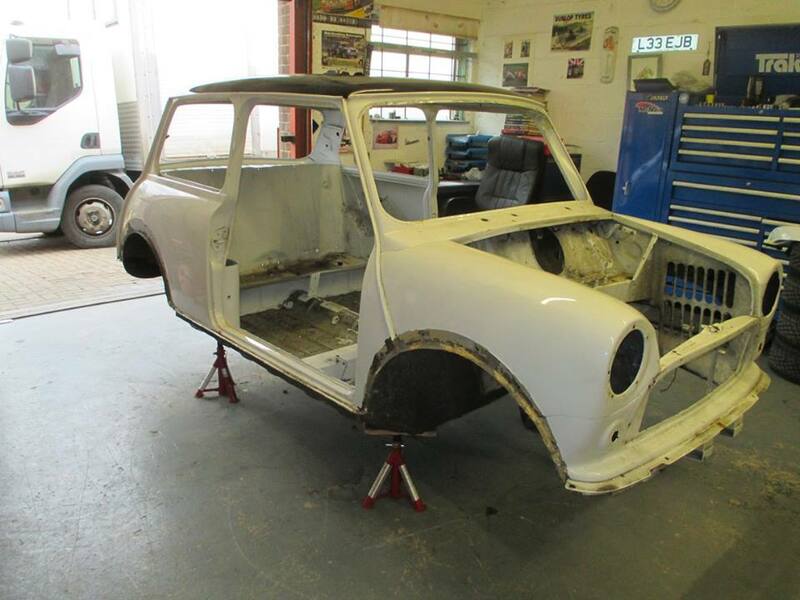 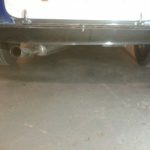 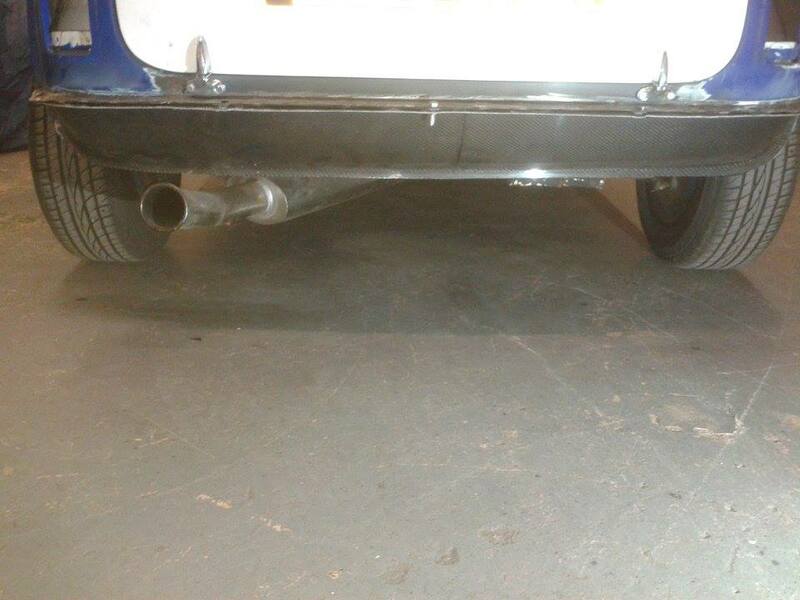 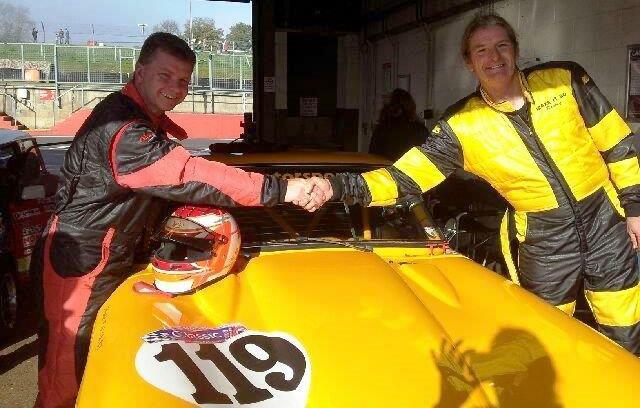 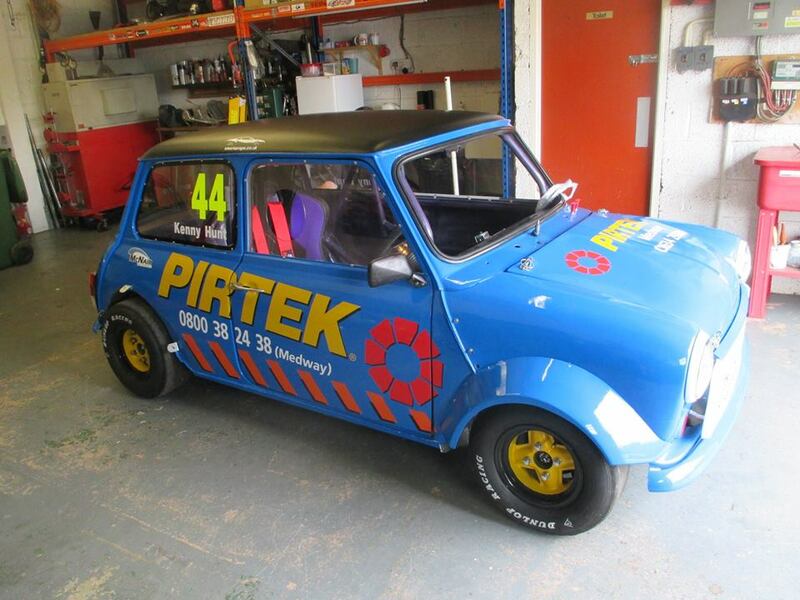 We started by identifying any rust and then fitting new front wings, front panel, windscreen scuttle panel, rear hinge panel and various other small repairs. 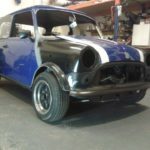 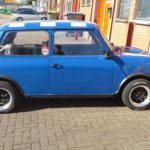 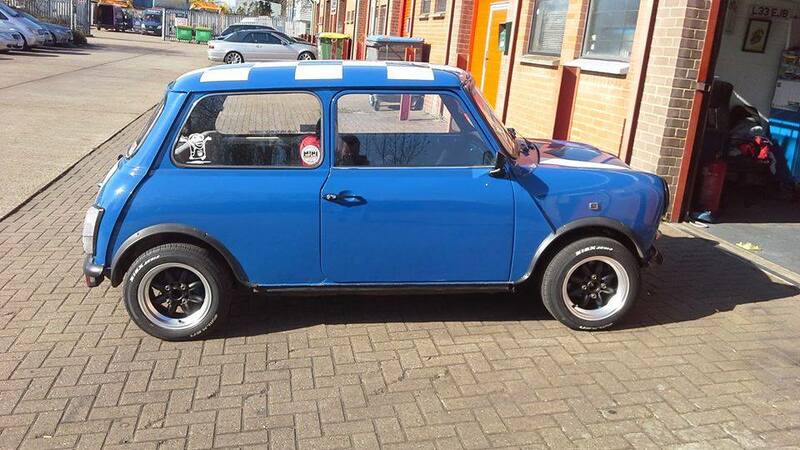 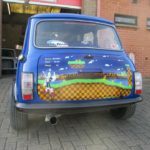 The mini was shipped to our painters where it was painted in a fetching shade of blue with satin black arches and bumpers. 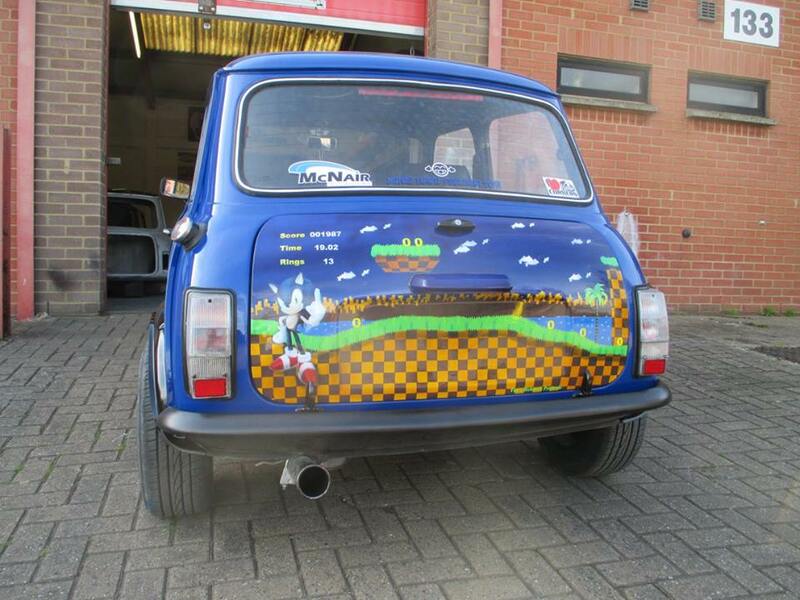 We reassembled the mini with a carbon fibre rear valence, new satin black trim and the new boot lid which had been airbrushed with a Sonic the Hedgehog theme. 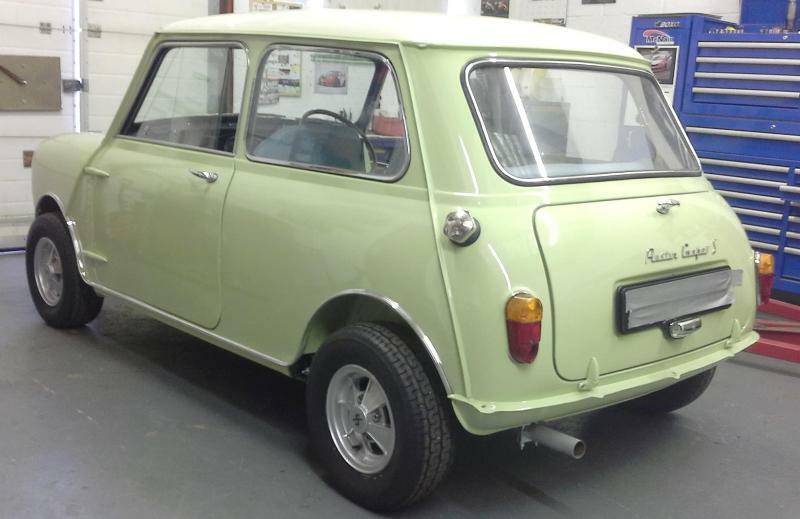 Once we had given the mini a suspension set up and a thorough service and tune Sonic was collected by its happy owner.